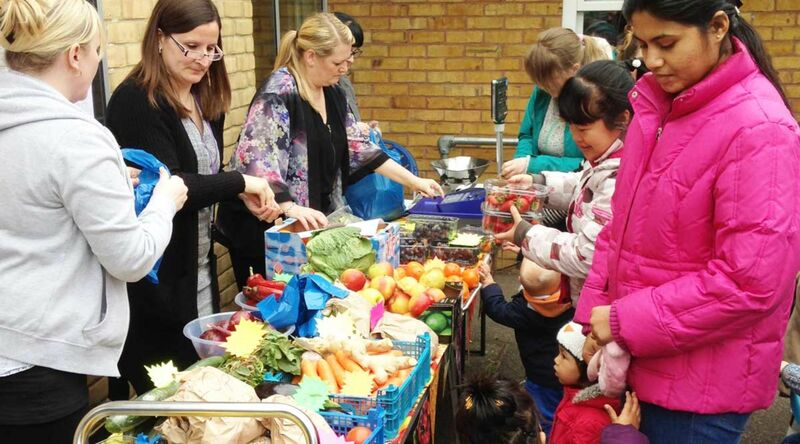 Community fruit and veg stalls make it easier for families to eat more fresh produce and achieve their 5-a day. Fruit and veg stalls provide a local place to pick up good quality, low-cost fruit and veg, without going out of your way. Find a selection of seasonal, fresh and tasty produce at six other community fruit and veg stalls held weekly at Children’s Centres, schools and community hubs across the borough. This stall now accepts Healthy Start vouchers. This means you’ll be able to exchange your voucher for £3.10’s worth of produce. Find out if you qualify for Healthy Start. Please note, this stall runs during term time only.